By buying this product you can collect up to 25 loyalty points. Your cart will total 25 loyalty points that can be converted into a voucher of $ 5.00. Delight: sugar, corn starch, citric acid and water is made. Nuts, peanuts, pistachios, walnuts, almonds, cashews, coconut, gum, rose water, cocoa, chocolate, soap root, essence, food colorant is added according to the product range and manufacturing properties. Storage conditions: Storage in cool, dry place. 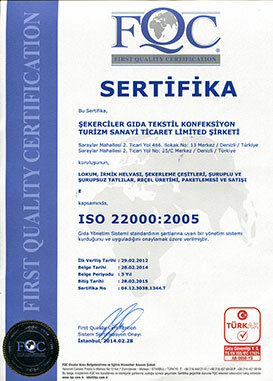 Business Registration No: GB-20-C-000080 is manufactured in accordance with the Turkish Food Codex. 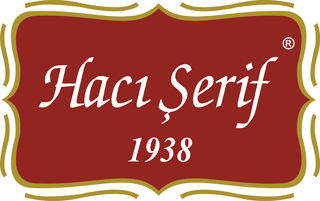 Number of products: 650g Approximately 100 Turkish delight, there are 18 pieces roasted nuts. The height of the box is 4 cm. Products are shipped with bag and ribbon.